Joey Cuellar acted swiftly to alleviate any concerns. 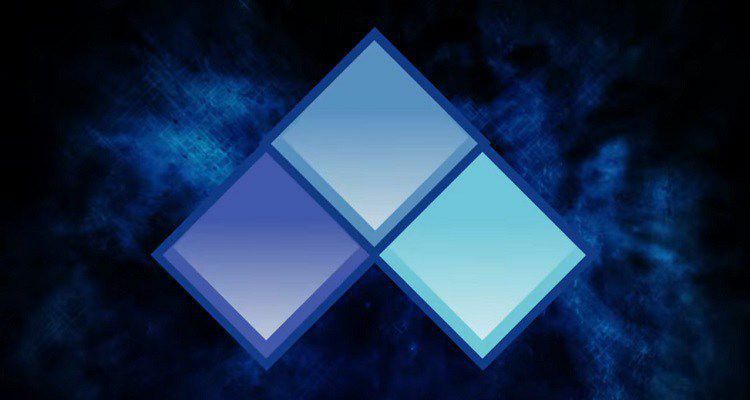 A mass shooting threat made by a Twitch user has shaken the FGC community, causing Evo’s organizers to act quickly. The threat was made last night on yungmushu_’s Twitch channel by a user called quackquackhonks. The message claimed that a mass shooting would take place at Evo 2018 and he looked forward to seeing people there. The comment could have been nothing more than a poorly-made joke, but Evo’s organizer Joey Cuellar is taking no chances. Cuellar tweeted that he’s taking the comment very seriously and has contacted the FBI and Twitch regarding the matter. Cuellar has every right to be cautious. The event will be held at the Mandalay Bay Resort and Casino in Las Vegas from Aug. 3 to 5, almost one year after a mass shooting took place at the resort on Oct. 1, 2017. That incident was the deadliest mass shooting committed by an individual in the United States—and Evo wants to ensure the safety of its fans by taking this threat extremely seriously.